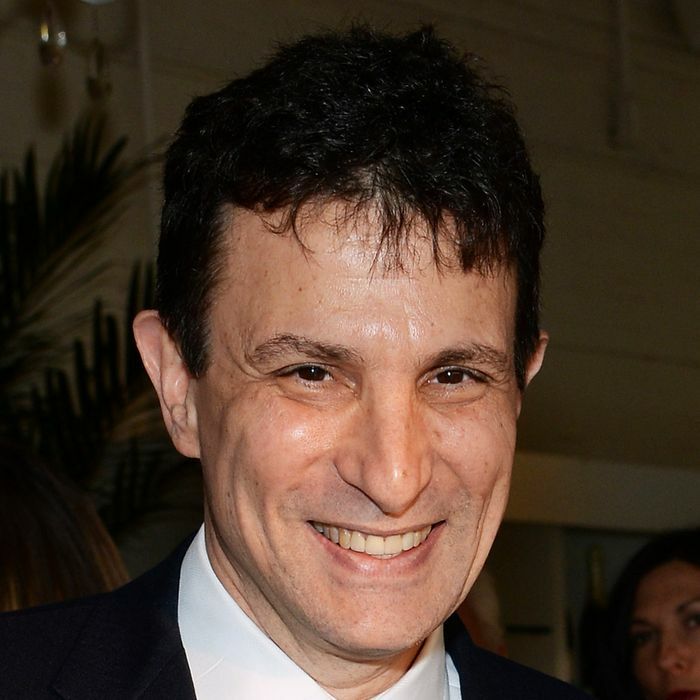 Father, editor, writer, occasional TV presence — David Remnick is a well known workaholic. But how does the The New Yorker boss unwind? Intelligencer heard he’s been relaxing with a six-string lately, so we asked him how it’s going at last night’s annual PEN American Center Literary Gala. “I take lessons,” Remnick confirmed. “Why are you asking me about this?” Genuine curiosity! And the man’s appreciation for classic rock is no secret if you’ve read, say, his 16,000-word profile of Bruce Springsteen from 2012. But picking it up again has been a great stress-reducer. “I play really so that there’s at least some period of the day when I’m not reading and writing, reading and writing, reading and writing,” he said. “It’s a great escape.” The lessons, though — also not very rock ’n’ roll. “My musical hero is Bob Dylan, but I wouldn’t take guitar lessons for that reason.” Times change.